DÄLEK IS PROUD TO ANNOUNCE OUR NEW NORTH AMERICAN BOOKING AGENCY HEXAGRAM BOOKING. 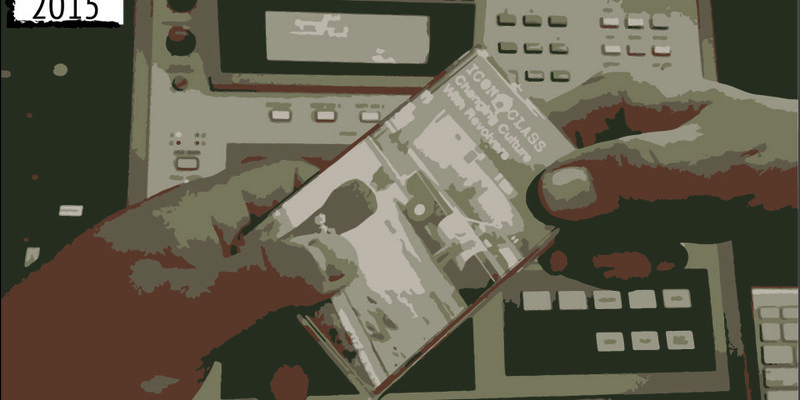 All booking inquiries for Dälek in North America can sent to Brandt Dettling. 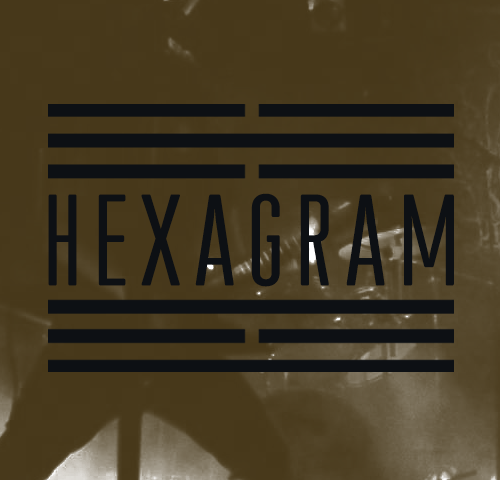 Hexagram is an independent booking agency, founded in 2016 by the team behind Oblique Artist Management.